1. 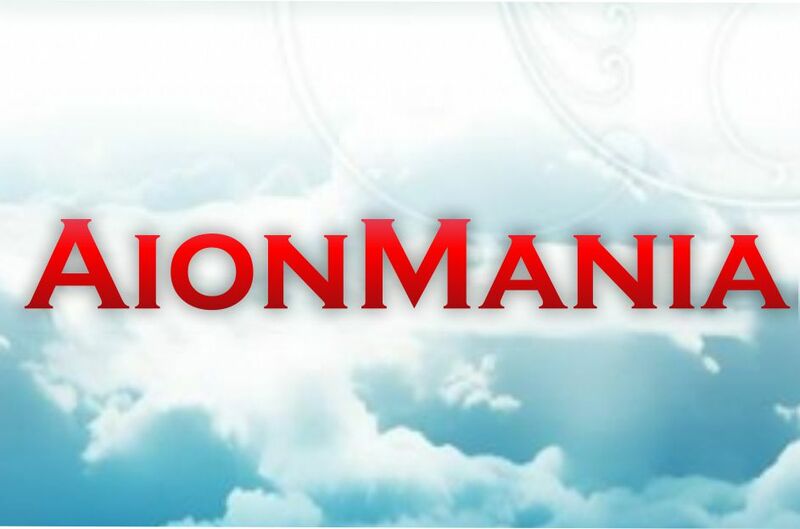 Preliminary contact us on the internal Chat Plati.ru, Skype or ICQ, listed in the information about our company on the page http://aionmania.plati.market/asp/seller.asp?id_s=327746 and find out if there is any availability of the required amount of gold for you. 2. Pay for the purchase, after payment you will receive a unique 16-digit code. 3. Report the code, server and nickname of your character. The order is executed through a personal meeting, mail within 1 - 5 minutes (if we are online), a maximum of 24 hours from 10:00 to 02:00 by MSK. A big request after the purchase leave a review. At this site, this is the only criterion for evaluating the seller, so your feedback is very important to us. THE SET OF SUPPLIERS IS GOING !! !